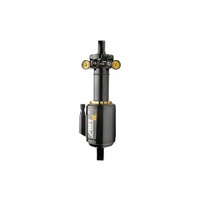 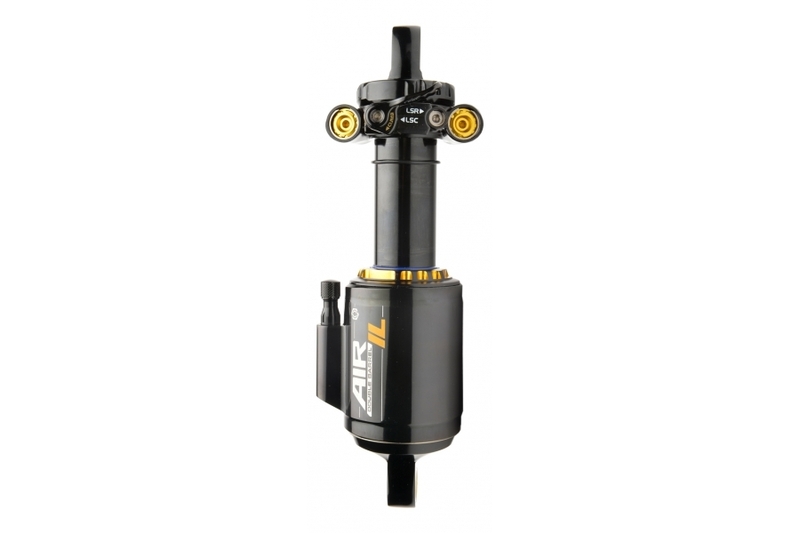 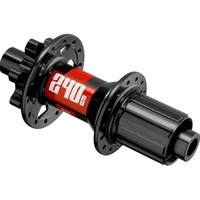 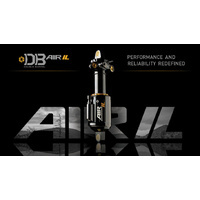 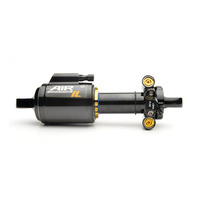 Introducing the DBAIR [IL], an all new twin-tube inline shock with superior performance and reliability. 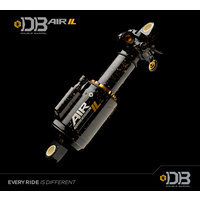 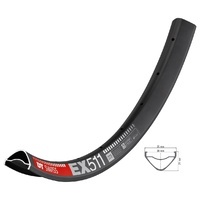 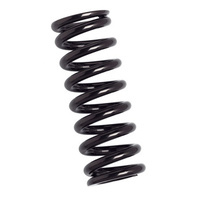 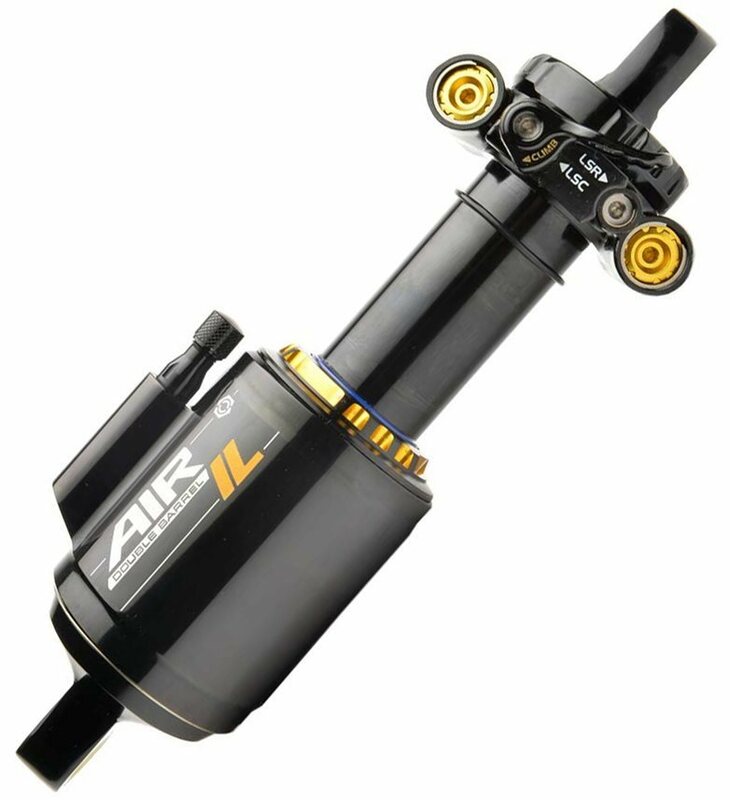 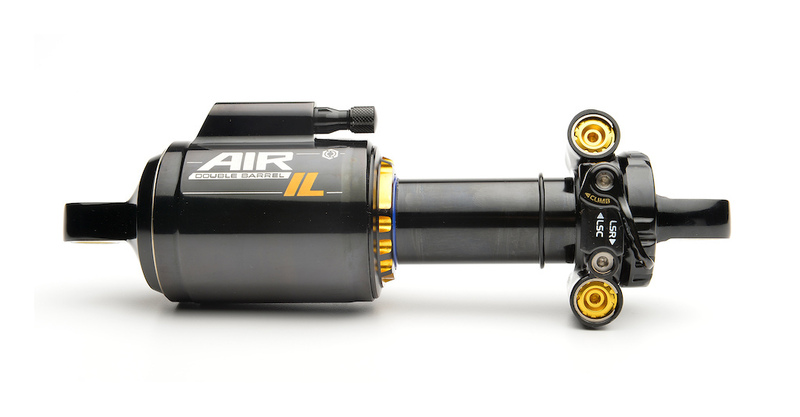 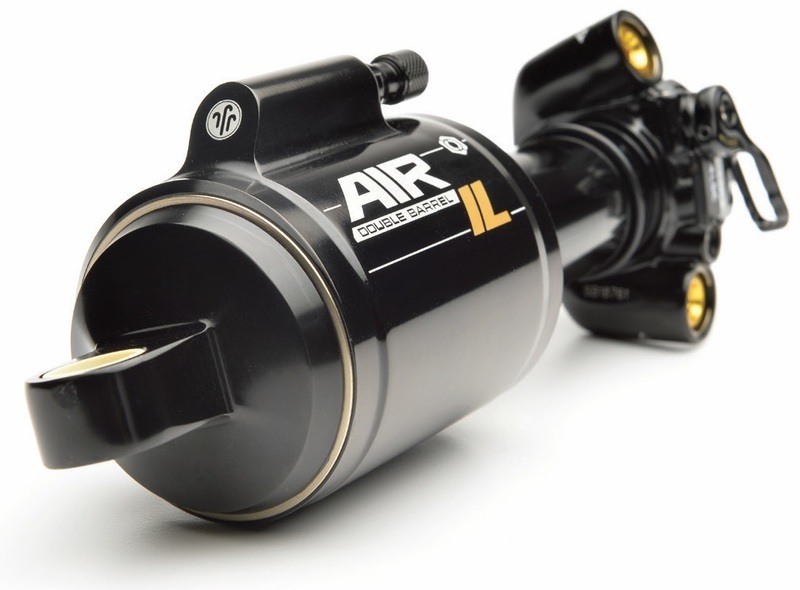 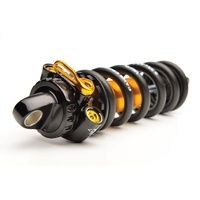 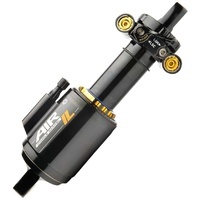 The first shock to feature Cane Creek’s LinEair Spring, the DBAIR [IL] is the best of both worlds, an air shock that feels more supple, linear and seamlessly supportive throughout its travel. 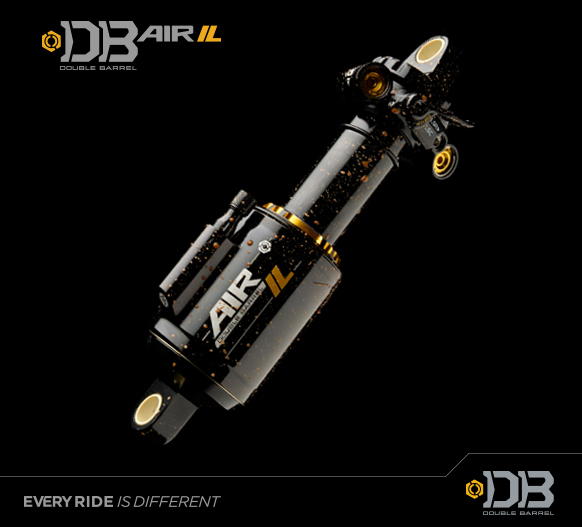 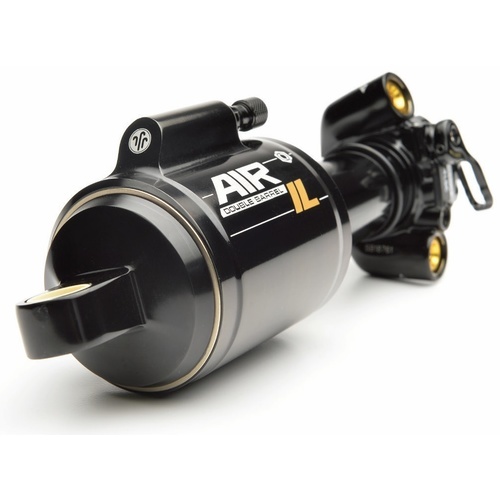 When developing the DBAIR [IL], our engineering team brought forth great advancements in our design and manufacturing processes, all devised to make our shocks more robust compared to the previous generation. 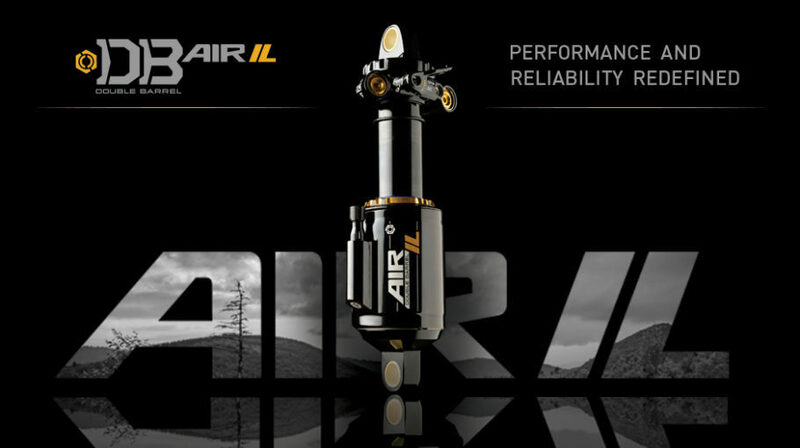 The fully loaded functions of the DBAIR [IL] far outstrips other inline shocks and now offers even greater performance and reliability to unleash the full potential of trail and enduro bikes.